Tutorials Archives | Page 3 of 3 | Gumstix, Inc. | Gumstix, Inc. In part three of the series, we’ll create a custom Yocto Project image to deploy on gumstix to control the iRobot Create 2. 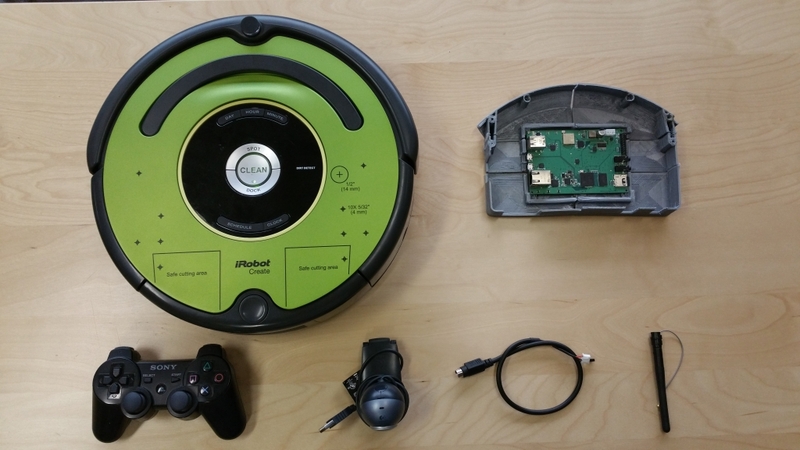 In this tutorial, learn how to use the iRobot Create 2 to drive around and stream video over the wireless network. We will control the iRobot Create 2 via WiFi from our laptop computer, using a PlayStation controller to steer. Part one covers hardware setup and prerequisites. The Yocto Project’s build system makes building your own Linux embedded system easy using “layers”. Thanks to the guys at the BMW Car IT group, Robot Operating System (ROS) Hydro Medusa (the great collection of software libraries and tools for building robot applications) is now available as a Yocto Project layer. ROS has everything from basic drivers to state-of-the-art algorithms, and it’s all open source. ROS Hydro Medusa is the most recent release, and thanks to Gumstix’ support for the Yocto Project, users can get started with ROS quickly and easily. Here’s how to do it!